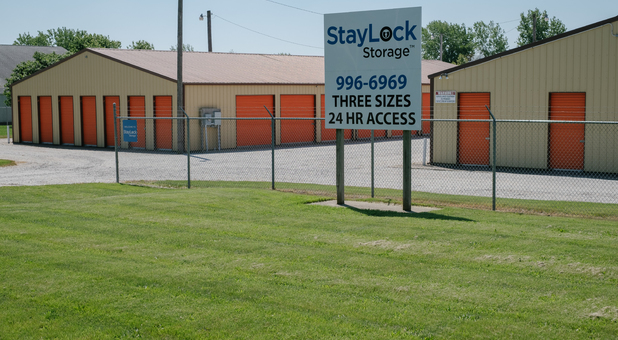 Our storage facility is conveniently located on Indiana State Road 8, right next to American Legion. 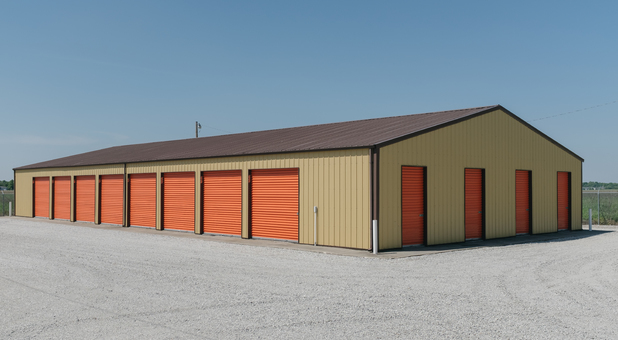 We provide safe storage solutions to residents and students from Kouts, Valparaiso, La Crosse, Wanatah, Malden, and Wheatfield, Indiana. 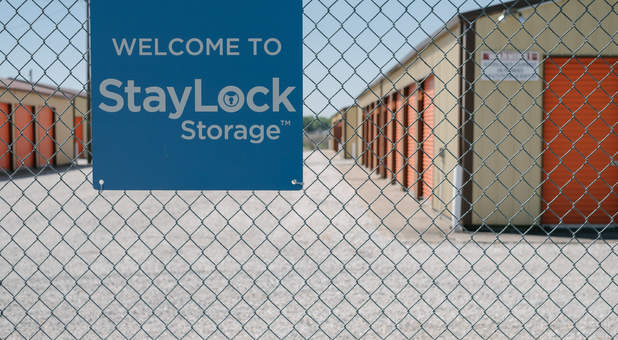 Our facility in Kouts, Indiana is fully equipped to solve the storage needs of anyone who is studying in Valparaiso or living in La Crosse, Wanatah, Malden, Wheatfield, and other nearby communities. With just a few clicks of a button, you can do it from just about anywhere with an internet connection. Feel free to drive out here and visit us! 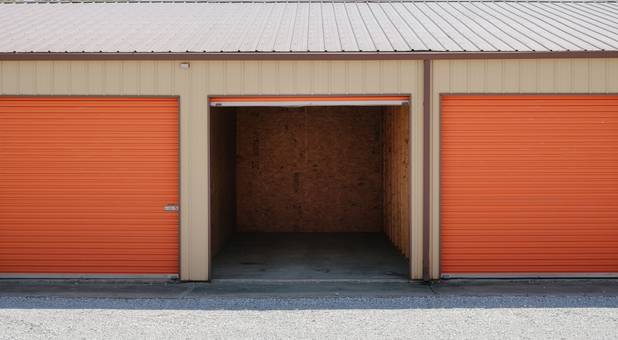 Whether you need to store the entire contents of your home or just a few books and documents, our 24-hour accessible storage units allow you to complete your move in a convenient way. No need to miss work or rush out between classes!With our online bill pay option, you won’t ever have to drive out here just to pay your rent. 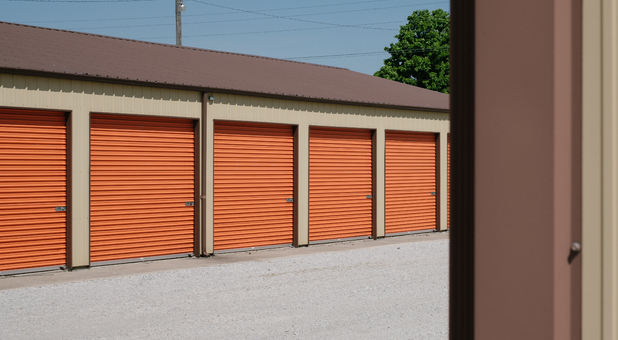 What’s more, our tenants know they don’t have to worry when they use our storage units, because our property is surrounded by a variety of security cameras. You also get your own personal gate code so you can load or unload your unit whenever you want. Call us today!